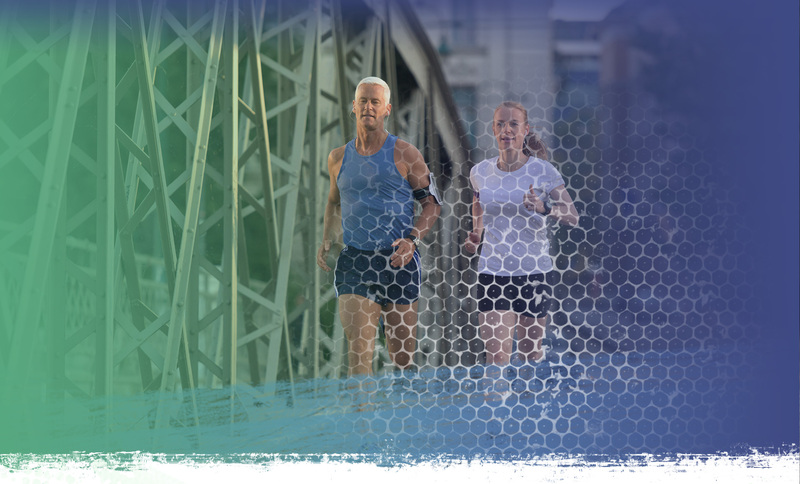 Formulated by aging athletes, Ageless Nutrition provides supplements to active individuals who are looking to improve their quality of life through healthy choices. All of our products are formulated by experts, using premium natural ingredients to achieve the best results. Each product is sold with a 60-day money back guarantee because we believe in our supplements and know you will too. Bounce back from joint and muscle pain with the Ageless Nutrition AgelessJOINTS Joint Health, Flexibility, and Comfort Supplement. Designed to enhance overall joint health, flexibility, and joint comfort, with this supplement made with all-natural ingredients, contains 1000mg of Glucosamine and 800mg of MSM per serving. Help fortify joints and enhance collagen rebuilding while promoting joint anti-inflammation, shock absorption, and lubrication. AgelessSLEEP is designed to enhance overall sleep health and relaxation of the mind and body. This premium formula works quickly and safely to provide an effective restful night. Each pack contains one bottle with 60 vegetable capsules. Natural ingredients include Valerian Root, Melatonin, Passionflower, Lemon Balm, GABA, 5-HTP, and Chamomile. Obtain a healthier and more youthful look to your body by enhancing the quality of your hair, skin, and nails with the Ageless Nutrition AgelessHAIR all-natural supplement. This supplement made with all-natural ingredients contains 1,667% of the daily allowance of Biotin and 500% of B-12. Help improve the quality of your hair and feel ageless. Achieve a more positive mood, reduce anxiety, and become more alert with the AgelessSERENITY all-natural supplement. Expertly formulated to achieve the best results while consuming natural ingredients such as Valerian Root, Passionflower, Lemon Balm, GABA, 5-HTP, Chamomile, L-Theanine, and Hops. Skip Bunton, owner of BodySpecs LTD is our featured 'Ageless Athlete' from Ann Arbor, Michigan. Skip has been named “ Top 100 Trainers in America” by Men’s Journal two years in a row and was three times voted, “ Best in Ann Arbor “ (MI) for Personal Training. With years of experience in athletic training, sports medicine, and injury treatment, Skip is a true believer in all-natural supplements that enhance the quality of life. Ageless Nutrition strives to provide the very best nutritional supplements that will keep your body strong, your mind bright, and your heart happy and content. From enhancing joint health and performance to obtaining healthier hair, our products will support your goals. Ageless Nutrition products are formulated and manufactured in an FDA registered facility, located in the United States.